A must-see perfect starter home! 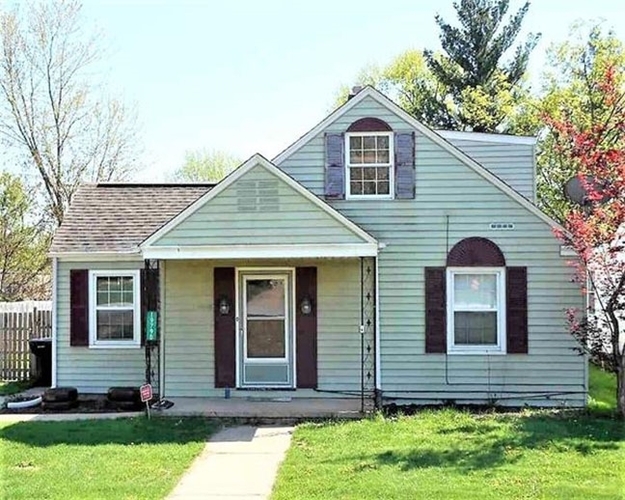 This nice sized, affordable 3 bedroom 2 bath home features a privacy fenced back yard, a full basement to finish for additional living space, and recently refinished, beautiful hardwood floors. A master bedroom suite was created in the upper level. Appliances are included in this wonderful move-in ready home. Also included is a seller paid 1 year home warranty through American Home Shield. Make an offer today!